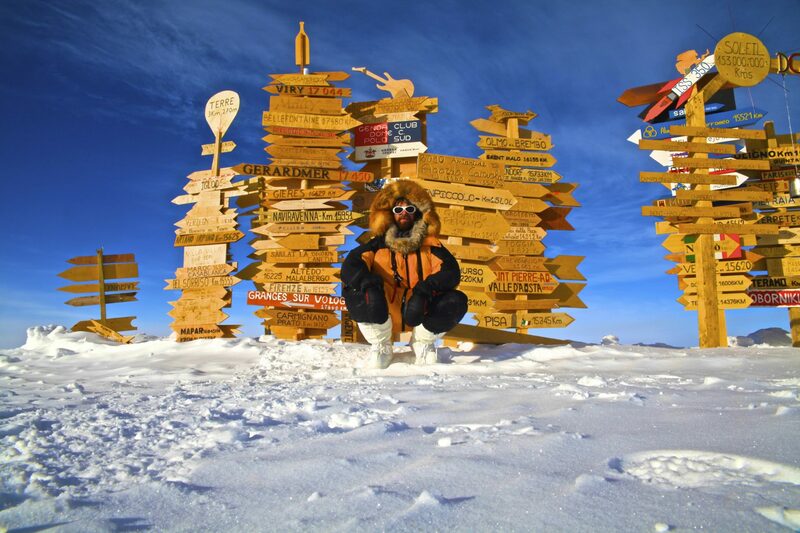 This time last year, Nat Taylor had just completed an incredible 1,700-mile expedition, as she formed part of the badass all-female group ‘The Ice Maidens’, who skied coast-to-coast across Antarctica using muscle power alone (and broke a record or two along the way). 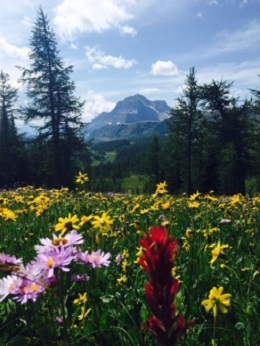 This year sees Nat pull her ski boots on for a slightly different challenge, as she joins us as faculty for WEMski, our mini-conference with a difference. 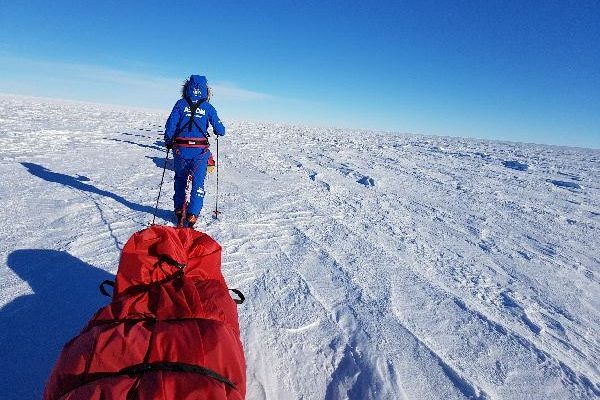 Nat will be talking about the incredible ‘Ice Maidens’ mission, the brainchild of Nat and her colleague Major Nics Wetherill, where they wanted to take on a formidable challenge that would inspire women of all ages and abilities to take part and do something they wouldn’t normally be doing, or even think was possible. 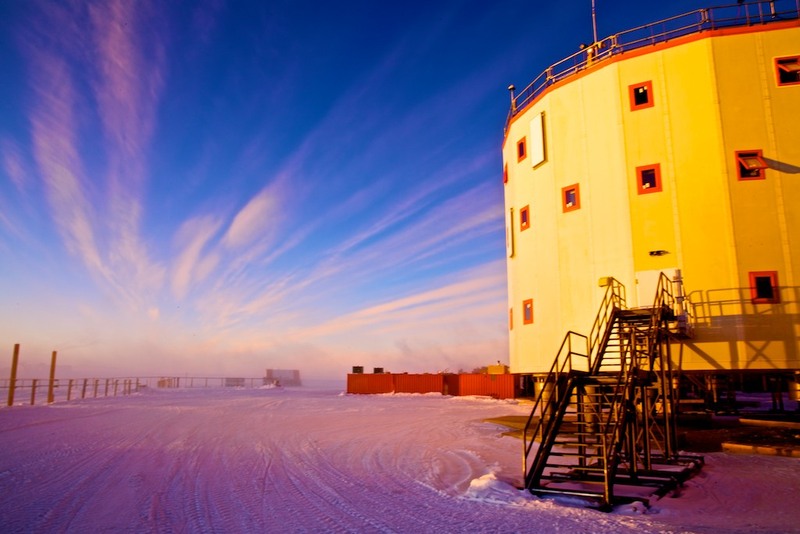 They would be able to collect data on female endurance in extreme environments and show that women have the mental strength and physical endurance to operate in the most hostile environment on earth. The only conditions to participating in this ‘once in a lifetime’ opportunity would be that applicants were serving in the Army (regular or reserve) and were female. 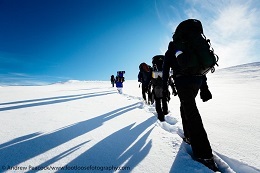 In total 250 people came forward and were put through rigorous tests in the UK and in freezing conditions in Norway on a winter survival skills course that would simulate the Antarctica environment before the final six were selected. 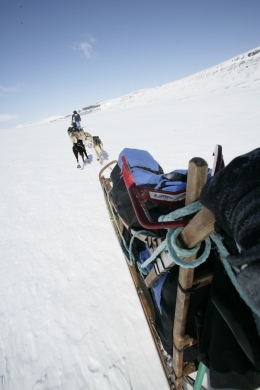 The ‘Ice Maidens’ set off on 21st November 2017 for an incredible feat that would see the soldiers led by Nat and Nics endure 62 days on the ice, navigating crevasse fields while pulling sledges weighing up to 80kg and travelling up to 43km a day, all whilst battling temperatures as low as -50 degrees. 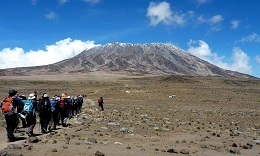 This expedition was to be one of the biggest adventures of their lives and where for some, lifelong dreams were made! 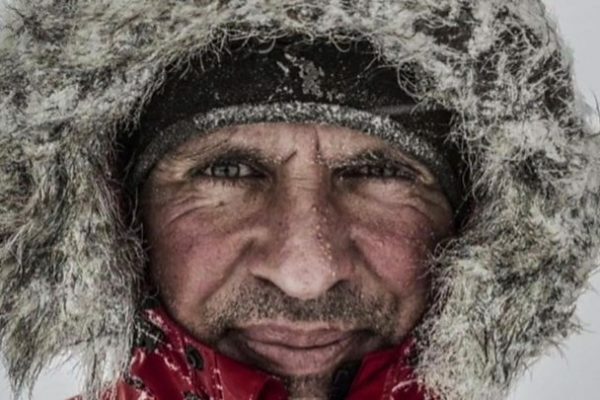 Using her experience as an explorer and renowned endurance adventure racer, Nat has pushed her body to its limits on many an occasion, and fully understands what it takes, both physically and mentally to take control, carry on and push through in extreme and stressful situations. This is even more prevalent in Nat’s ‘day job’ as a Regimental Medical Officer and General Practitioner serving with the First Battalion the Rifles, based in Wales; having previously served in Germany and Helmand Province, Afghanistan. 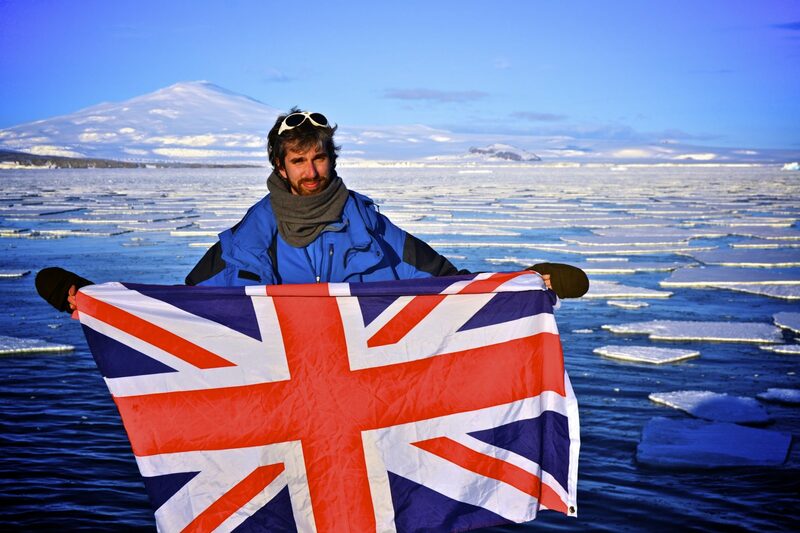 With WEMski content centred around real-world experiences of extreme physical and psychological challenges, excellence in leadership, expedition medicine in the extremes, plus much more, we couldn’t think of a better placed person to join WEM faculty than Nat. 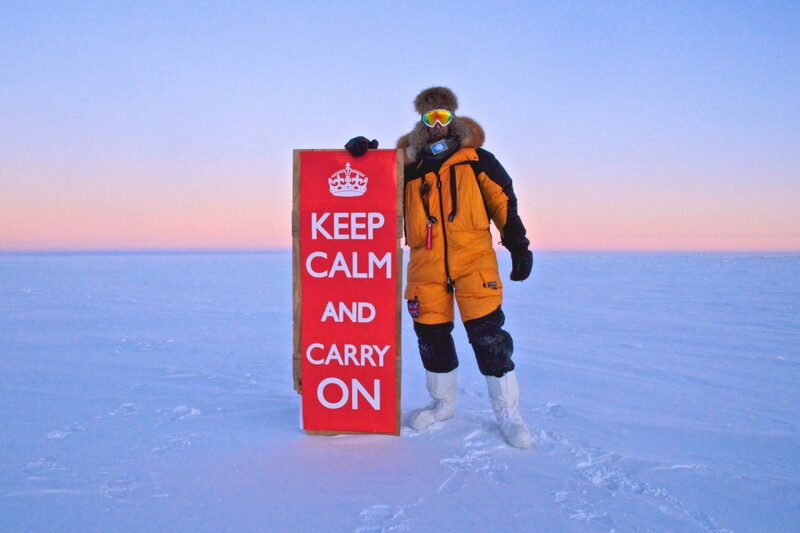 She’ll be inspiring and educating our attendees with her own experiences of working in dangerous and stressful environments, as well as sharing her incredible ‘Ice Maiden’ story. Be part of something amazing, book your place today! 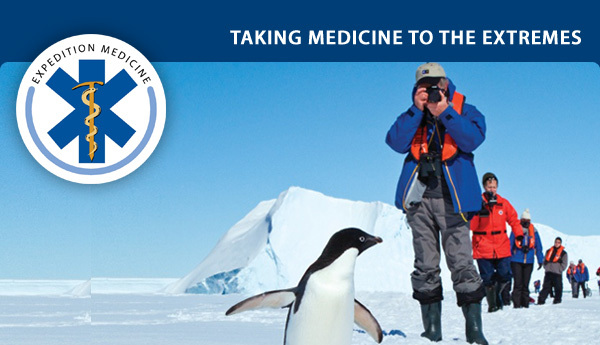 Antarctic Medical Conference 28 November-14 December 2014 with the world’s leading authority on Wilderness Medicine Dr Paul Auerbach of Stamford University. Pre-hospital Care Workshop with London Air Ambulance 6 -7 November, Central London. A unique oppurtunity to join the London HEMS team on a 2 day PreHospital Care Workshop run prior to the conference presented by the world class team from Extreme Medicine & London Air Ambulance. 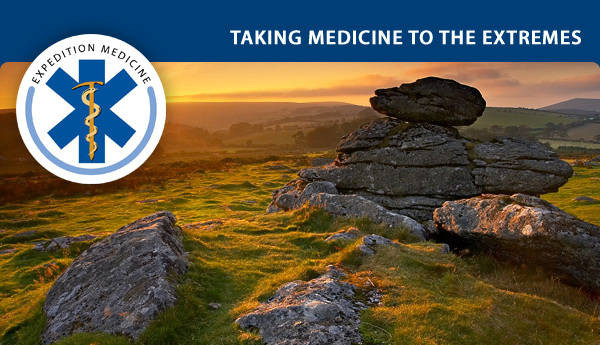 Open to both Extreme Medicine Conference attendees and other interested parties. EWM founder, Mark Hannaford, was very fortunate to receive an invitation to attend the EMDM conculding scenerio this year run in assocation with the Italian Army..
As one of the mostly well known academic educational program in Disaster Medicine, EMDM brings together people, cultures and ideas from around the world to improve the scientific knowledge, abilities and practical attitudes in the management of health aspects in disasters. EMDM is designed to provide students with a solid background in the disaster management disciplines and gives advanced focus on international aspects of disaster medicine. 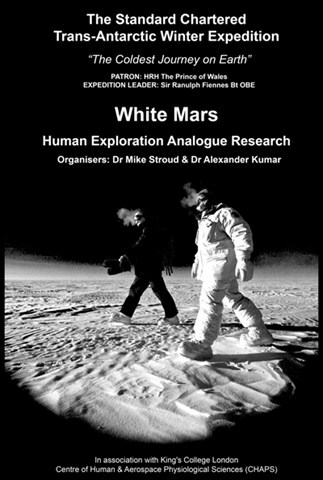 EMDM is particulary keen to hear Expedition Medicine medics so please do mention our name when enquiring. After lobbying by EWM faculty and other interested parties the GMC has agreed to relax its rulings on Foundation Year Medics working outside of Approved Practice Settings thankfully. 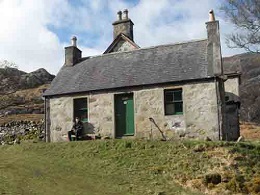 Details of the changes have been written up by our good friends at Adventure Medics and can be read here. Thank you all for your support on this. 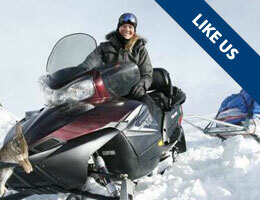 Free Montane® Jacket on Norway and Antarctica bookings. T&C’s apply*. 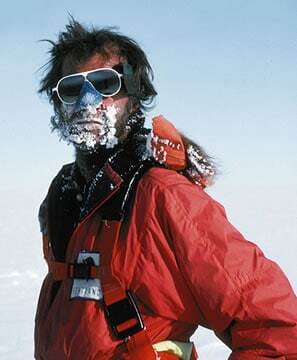 Often abused the phrase ‘Extreme’ describes well this years Polar Medicine conferences. 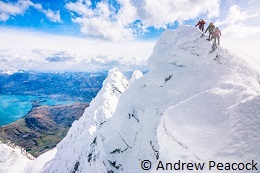 Arctic Norway 9-15 February 2014 – Book by Sunday 12th January and receive a free Montane® Prism Jacket worth £100* South Island, New Zealand 20-25 July 2014 Find out more here…. 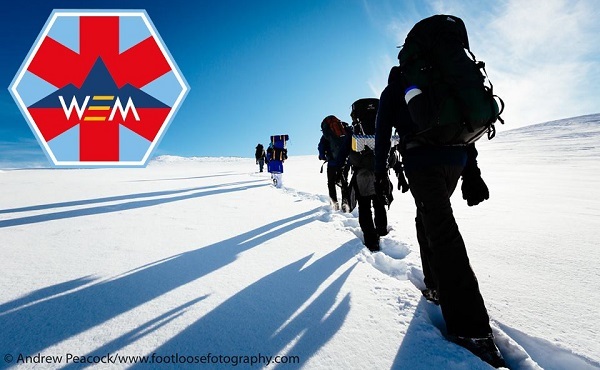 The Polar Medicine tutors will develop the skills of the participants through practical sessions and hands-on experience, rescuing and treating cold-water immersion, frostbite, altitude related illnesses and hypothermia: all managed whilst in the field, rather than the comfort of a lecture theatre. 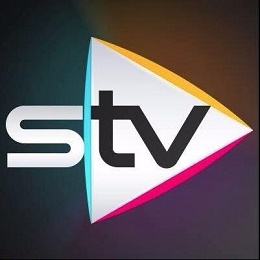 Find out more here…. * to claim your free Montane® xxxxx simply book online by midnight (GMT) on the 12th of January and send your booking receipt plus this code ‘PolMed2014mark‘ to our email address. T&C’s only available on new orders. Promotion ends at 24.00hrs GMT 12/1/2014. Not redeemable for cash. Book by Sunday 2nd February and receive a free Montane® Prism Jacket worth £100* * to claim your free Montane® Prism jacket worth £100 simply book online by midnight (GMT) on the 2nd February and send your booking receipt plus this code ‘NatGeoAnt2014mark‘ to our email address. T&C’s: only available on new orders. Promotion ends at 24.00hrs GMT 2/2/2014. Not redeemable for cash. The medical element will be led by Dr Paul Auerbach, Paul Auerbach MD, MS, FACEP, FAWM is the Redlich Family Professor of Surgery in the Division of Emergency Medicine at Stanford University. 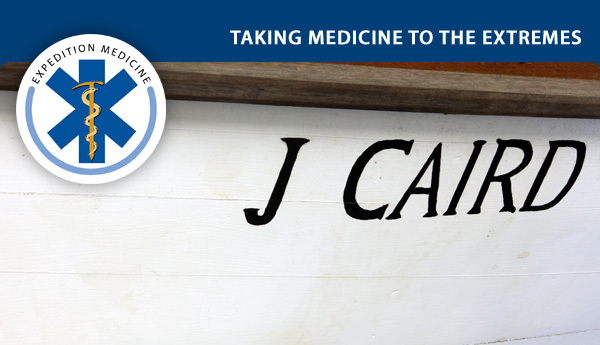 He is the world’s leading authority on wilderness medicine and is one of the world’s leading authorities on emergency medicine. Spend a week exploring Antarctica aboard our fully‐equipped, ice‐strengthened ship. 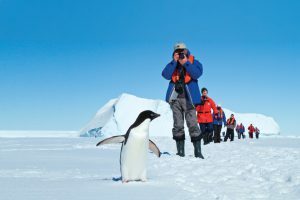 Glide around enormous tabular icebergs by Zodiac, walk along beaches covered with thousands of penguins, and kayak amid abundant wildlife. 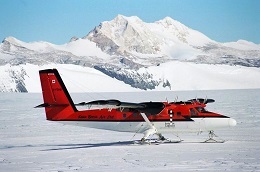 Learn about the Lindblad legacy, dating from 1966, as you travel with Ice Masters, Expedition Leaders and Naturalists who have hundreds of journeys under their parkas. On every expedition, a National Geographic Photographer will give talks and one‐on‐one photo tips in the field, where it counts. An Undersea Specialist captures rarely seen footage of life beneath the icy surface for viewing in the comfort of the ship’s lounge. 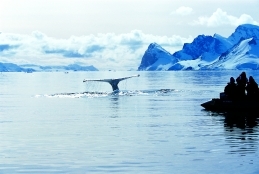 Join us on our classic Antarctica itinerary. Arrive in the sophisticated city of Buenos Aires, reminiscent of the European capitals, with a vibrant flavor all of its own. Check into the excellent Caesar Park Hotel and join an excursion to view the Beaux Arts palaces on grand boulevards of the old aristocracy; the public art, parks and renowned monuments. We’ll experience the Peron story—in buildings, squares and the Evita Museum—so linked to any understanding of contemporary Argentina. 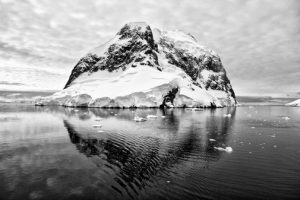 With long hours of daylight at this time of year, we make the most of our six days exploring the Antarctic Peninsula and its surrounding islands. The schedule is flexible to give you the best experience possible. Our veteran expedition team and their expert knowledge of Antarctica’s waters enable us to take advantage of the unexpected. 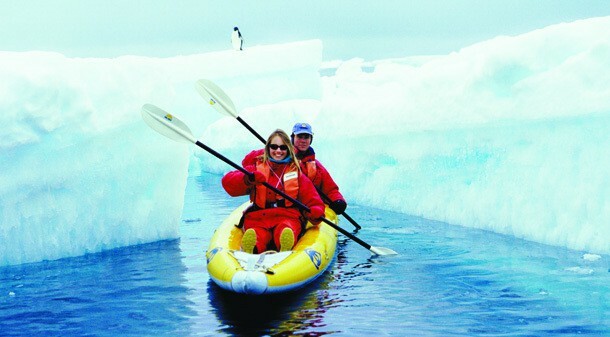 We are out daily — experiencing Antarctica with all our senses as we walk, cruise in Zodiacs, and venture out in kayaks. 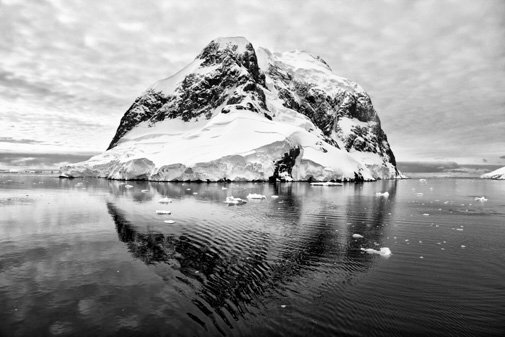 See seals wallowing on the beach; hear the cries of penguins, and the huge, nurturing silence of this pristine place. More about Paul Auerbach MD, MS, FACEP, FAWM is the Redlich Family Professor of Surgery in the Division of Emergency Medicine at Stanford University. 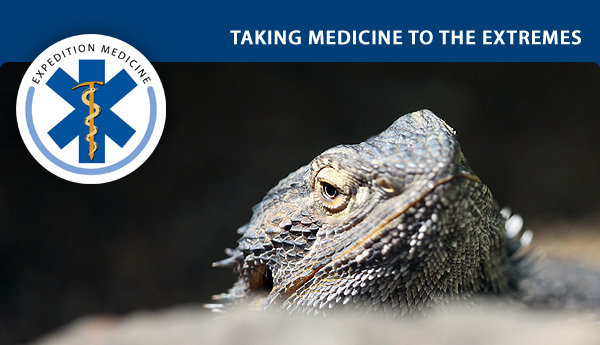 He is the world’s leading authority on wilderness medicine and is one of the world’s leading authorities on emergency medicine. 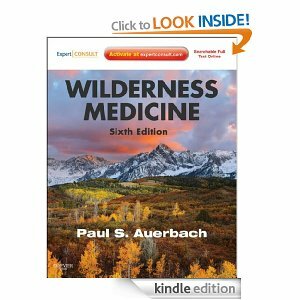 A graduate of Duke University and Duke University School of Medicine, as well as the Stanford Graduate School of Business, Dr. Auerbach is editor of the definitive medical textbook Wilderness Medicine, and author of the booksMedicine for the Outdoors (named one of the 10 outstanding healthcare titles for 2009 by the Wall Street Journal), Field Guide to Wilderness Medicine, Diving the Rainbow Reefs, and Management Lessons from the E.R. Among the many awards that he has received are the Outstanding Contribution in Education Award from the American College of Emergency Physicians (ACEP), DAN America Award, NOGI Award from the Academy of Underwater Arts and Sciences, and DAN/Rolex Diver of the Year. He has been named a “Hero of Emergency Medicine” by ACEP and was recognized by the 98th Civil Affairs Battalion (Airborne) for his activities with the Stanford emergency medical team during the Haiti earthquake disaster response. 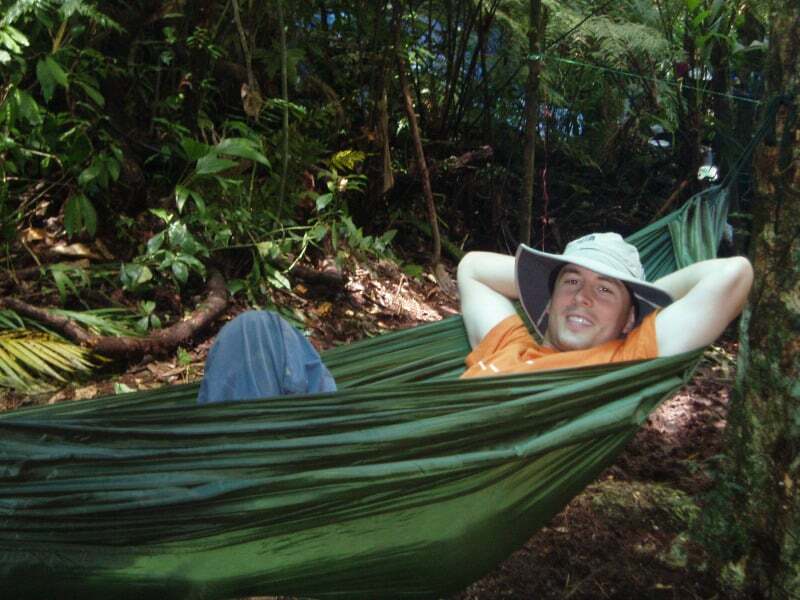 His international medical activities have included volunteer physician at the Hospitalito Atitlan in Santiago, Guatemala, and instructor and examiner for the newly-created Nepal Ambulance Service. 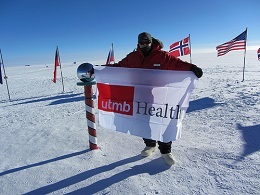 He is an Attending Physician in the Emergency Department at Stanford University Hospital, where he is Director of Special Projects, teaches emergency medicine, and is involved in a number of research projects, including frostbite, avalanche survival, jellyfish stings, diagnosis of traumatic brain injury, and clinical decision support. He is working to assist in the design and construction of a rural health clinic in Nepal, and is enormously grateful for opportunities to be with his family, friends, and colleagues, who understand the importance of “giving back” and trying to make the world a better place. Dec 18 Course completed! This morning we completed our 2nd crossing of the Drake passage – and feel sooooo lucky to have had smooth crossings both way. Last night we watched a documentary historic account of previous ships trying to round C…ape Horn and were more than a little nervous about the calamity that could ensue. So, we collectively heaved a big sigh of relief when Cape Horn came into view and we knew that the seas would remain smooth to return us to Ushuaia. We held our last expedition medicine class this morning and celebrated the end of the course with some champagne and a last group photo on the deck. 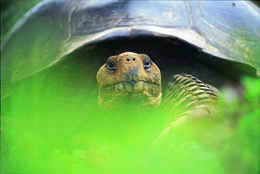 Several of us are excited about reuniting at a future course in the Galapagos +/or an Iceland trek … so we prefer to think of tomorrow mornings departure for land as a “see you later” rather than good bye. 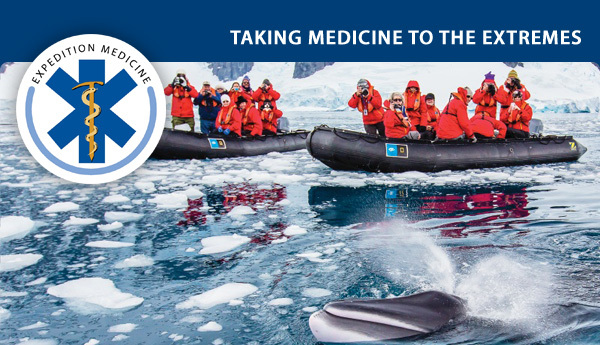 An iconic Antarctic Medical Conference exploring one of the worlds most amazing regions. 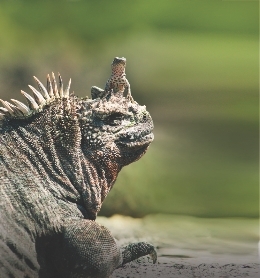 Join us aboard the National Geographic Explorer, a state of the art expedition ship. The medical element will be led by Dr Paul Auerbach, Paul Auerbach MD, MS, FACEP, FAWM is the Redlich Family Professor of Surgery in the Division of Emergency Medicine at Stanford University. He is the world’s leading authority on wilderness medicine and is one of the world’s leading authorities on emergency medicine. 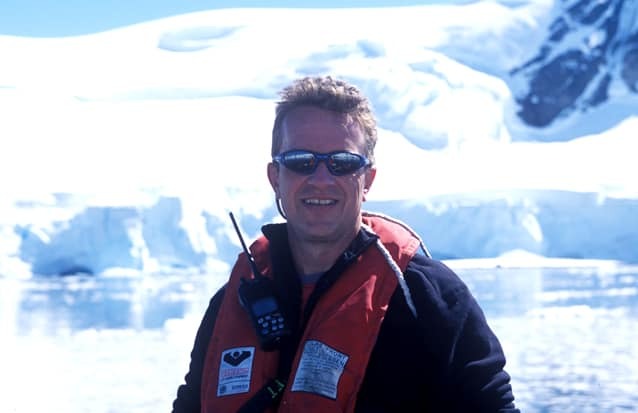 The ship will also have its own Expedition Leader, a National Geographic staffer, who are amazing experts in their own right and consequently offer a superb environment from which to explore this incredible region.